Peter Thomas Arrested for Writing Counterfeit Check in Miami! Last Friday Peter Thomas, a former Real Housewives of Atlanta cast member, was arrested at Miami International Airport on a felony warrant. And it’s not even the most scandalous crime, but it is definitely an embarrassing one. That’s for sure. So what did Cynthia Bailey’s ex-husband get himself into this time? He wrote some counterfeit checks. 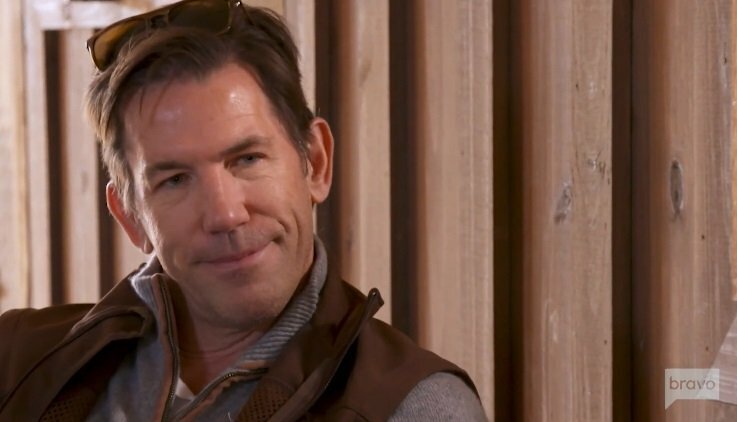 Maybe it’s time for him to start making some more Real Housewives of Atlanta guest appearances. Holidays can be hard for many when you are missing a loved one. They can be especially hard when you lose someone who has been such an important part of your life. 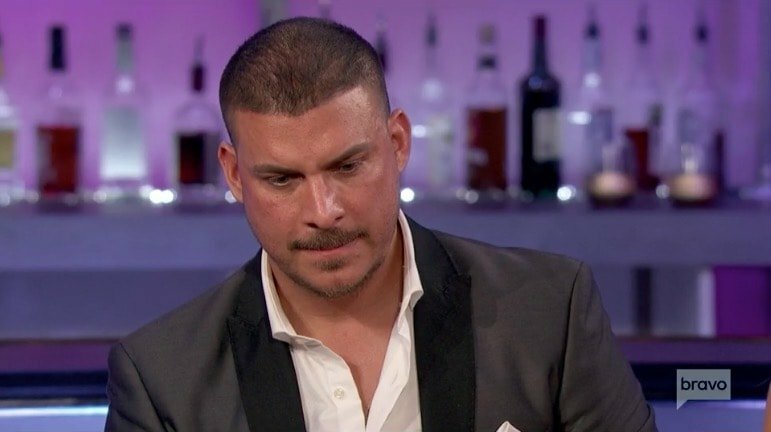 Vanderpump Rules star Jax Taylor lost his father Ronald Cauchi a year ago. It was a profound loss and he has really taken it to heart. 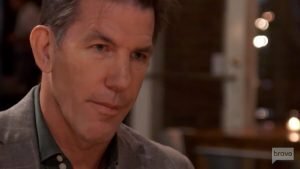 Recently, he reflected on the past year with a very open tribute to his dad. 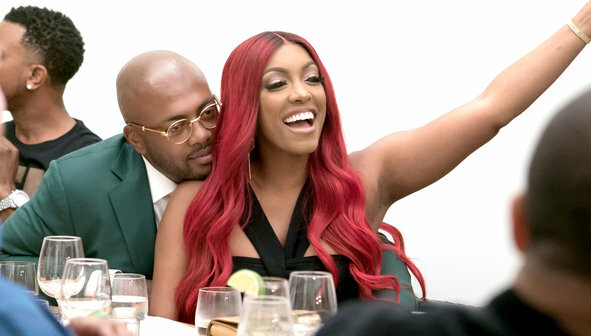 In recent Real Housewives of Atlanta episodes, Kandi Burruss expressed her concern that Porsha Williams may be moving too fast in her relationship with Dennis McKinley. Is it really Kandi’s place to be “concerned” though? These two have been beefing for two seasons and they just got on good terms. Sure, it’s so awkward and tense between the two of them, but technically speaking, they were “cool” with each other. There really are Bravo fans everywhere! 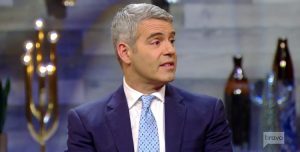 Two New York City police officers went out of their way to share casting suggestions with Andy Cohen. 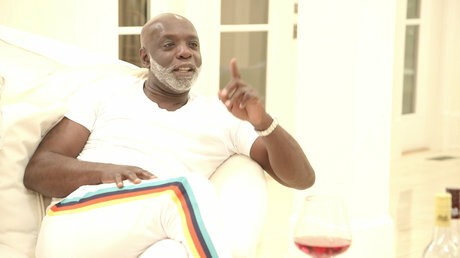 They want him to bring the drama back to Real Housewives of Atlanta! You all know what that means. The officers told Andy to bring back none other than Phaedra Parks and Kenya Moore.